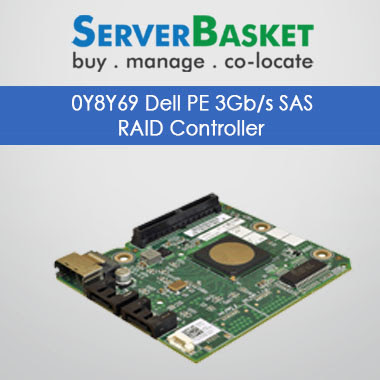 LSI RAID controller order online at offer prices from top end server accessory dealers across India and get 1 year onsite warranty, discounts on pricing and instant delivery. 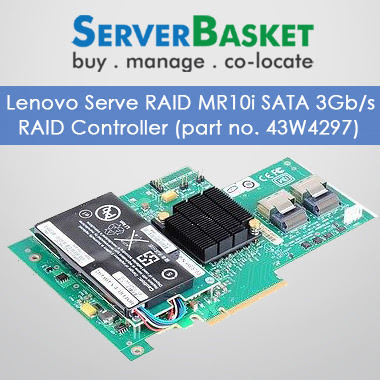 This LSI RAID controller is designed to support all the available 3GBPS SAS or SATA hard drives of all the available server brands supporting RAID levels 0, 1, 5, 6, 10, 50, 60 etc. 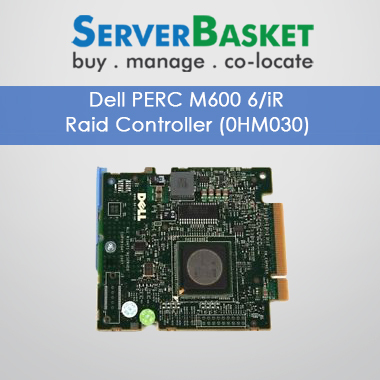 These 3GBPS LSI RAID controllers offer high level of performance and flexibility to all the branded workstations and servers such as Dell, HP, IBM, Cisco etc. 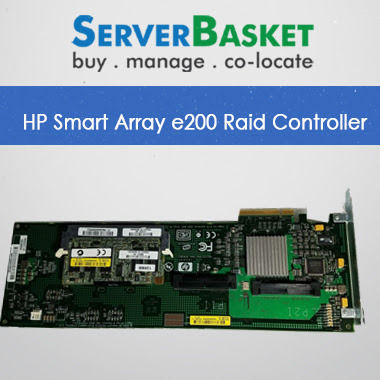 The LSI RAID controllers not only backup the data but also extend the storage capacity as per project and application requirements. 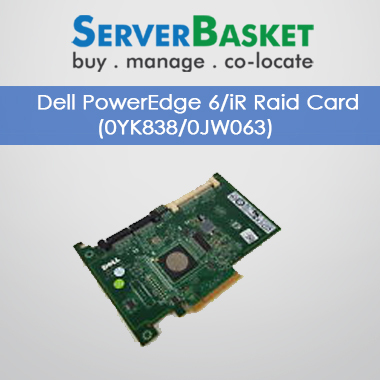 As a high performance RAID host adapter, it delivers enterprise class high level performance to mission critical server applications without showing any error messages. 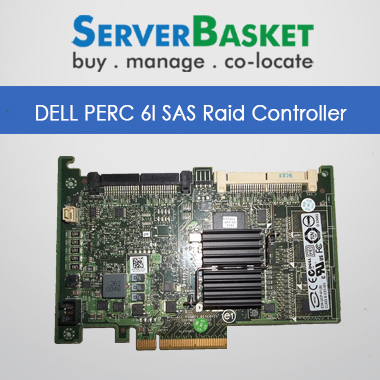 Why late? 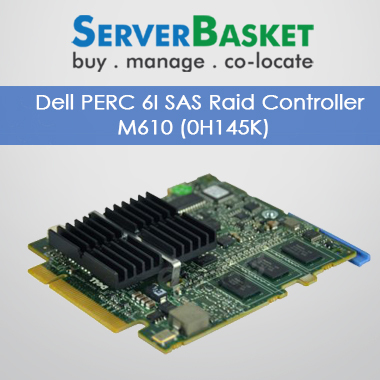 Order online from here and get guaranteed perfectly suited LSI RAID controller for working on all your applications and projects.